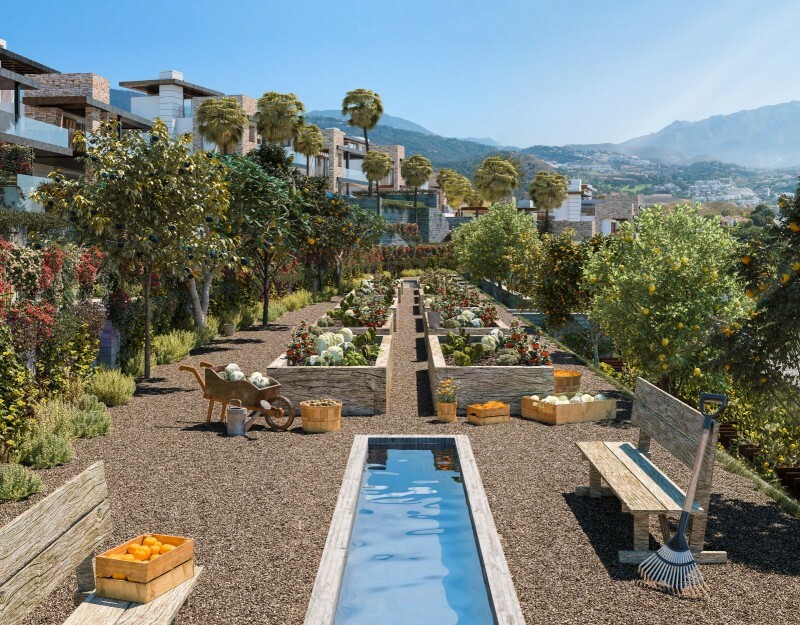 An interesting concept promoting natural values and sustainable living and even offering the prospect of being self-sufficient with the option to grow your own vegetables with help from professionals. 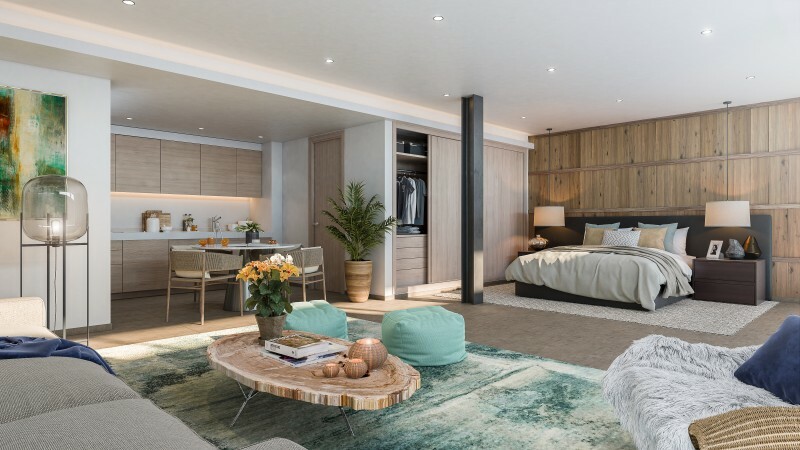 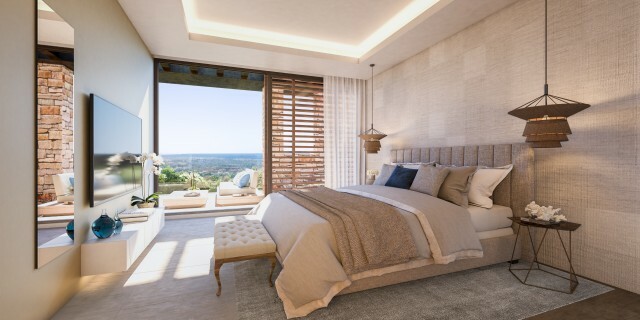 This is a project of 13 luxury 4 bedroom villas each of which has been individually designed to create a pleasing community balance into its natural environment. 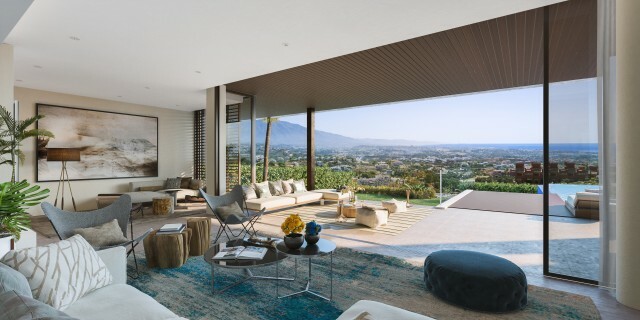 Views and tranquillity are part of the ethos of the project yet all the pleasures of the Costa del Sol including beaches, golf and some fantastic restaurants are all on your door step. 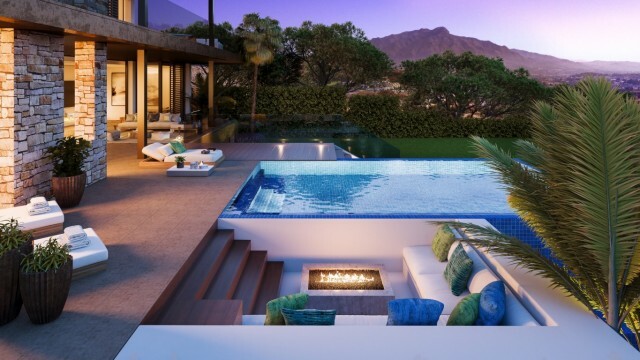 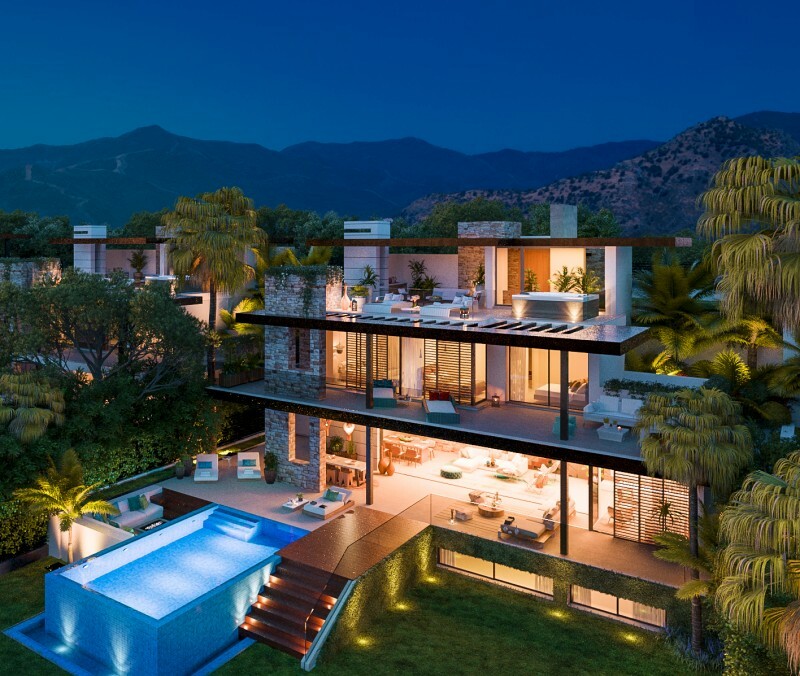 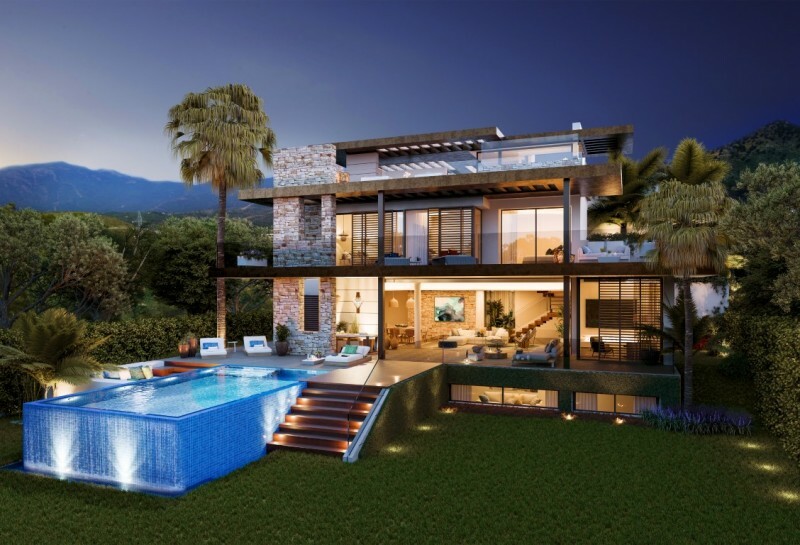 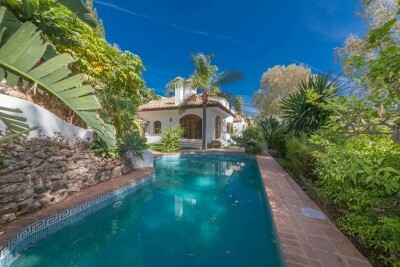 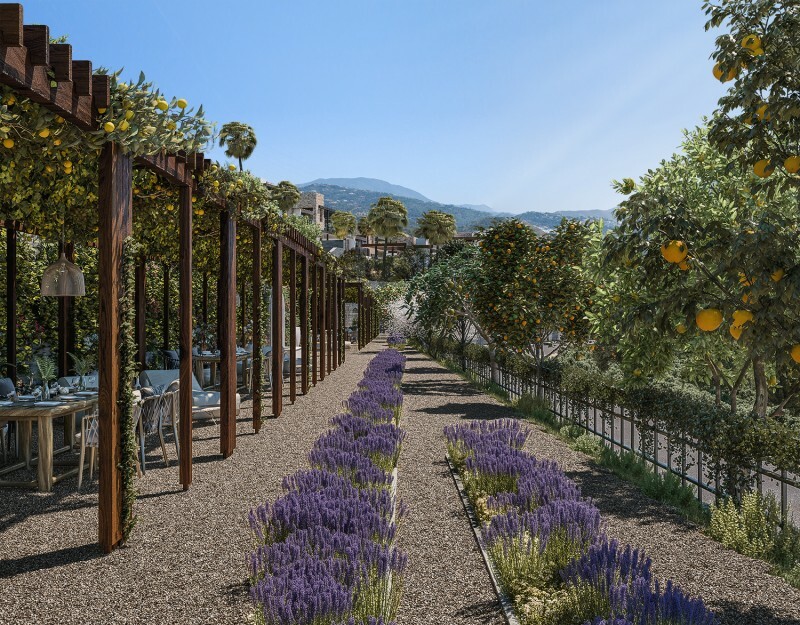 The project is located in Benahavis on the hillside overlooking El Paraiso and Atalaya Golf courses. 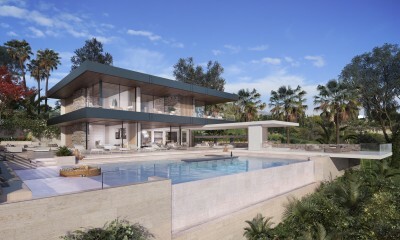 The standard design is to give a 4 bedroom villa which has 4 bathrooms, elegant open plan living space with fitted family kitchens and extensive terraces to enjoy the sun and shade plus a swimming pool and in some cases a jacazzi as well. 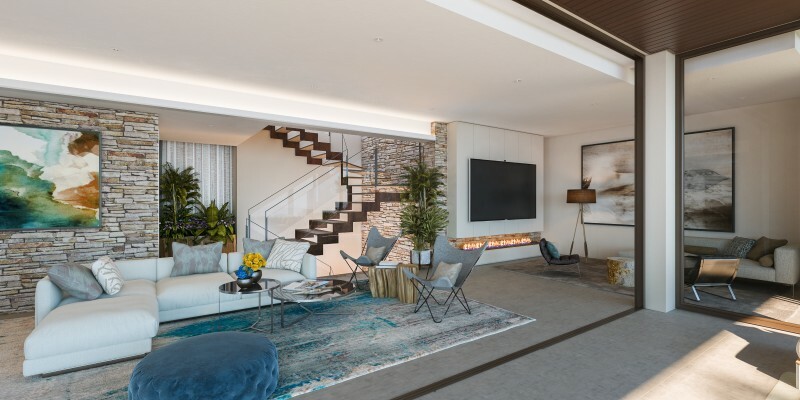 The standard house will reward you with a great family home but there are further spaces that you can customise now or wait until your family requirements tell you what you need. 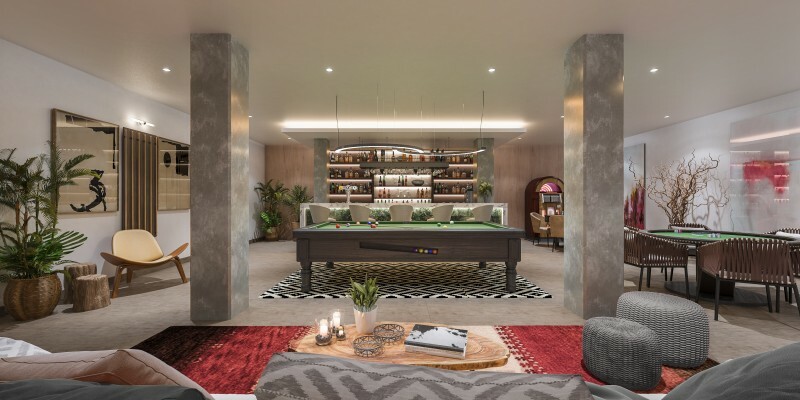 The builder can show you examples of how you could enjoy your own home cinema, gym, games room and extra family space for individual activites. 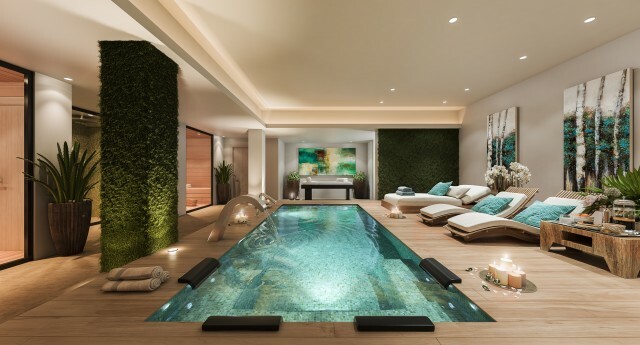 Even an indoor pool could be a possibility. To find out more about this new project all you need to is contact us and we will send you brochures, floor plans and price lists.